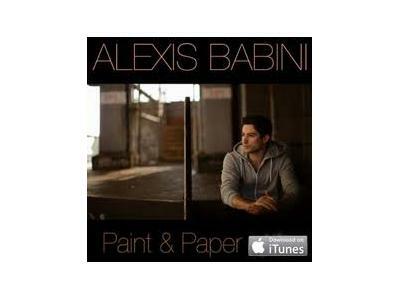 Alexis Babini is more than just your average singer-songwriter. With an ever-growing catalogue of hook-filled, ready-for-radio songs, a unique voice and a seemingly endless supply of youthful energy and optimism, he’s currently positioned to make a major impact on both the Northeast and national music scenes. And he’s determined to do it in a way that’s fresh, exciting and uplifting. In the past year, as an independent artist, Babini toured from Vegas to Nashville, held a residency in Singapore, of all places, and played seven showcases at South by Southwest. And that’s in addition to finding song placements on shows like “The Real World”, “I Used to Be Fat” and on Xbox Live. To date, he’s released two EPs: 2008′s Breaking It In and 2010′s Paint & Paper, and an eagerly-anticipated debut full-length is brewing on the horizon. With the help of Soundwave Management, he’ll continue to write, tour and record, reaching new listeners and taking advantage of every opportunity that presents itself in the coming years. 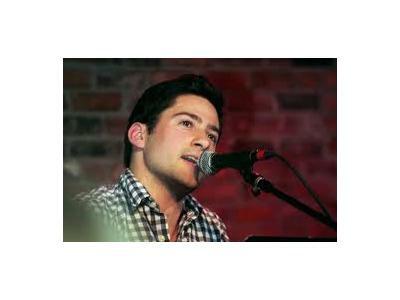 His influences range from classic acts like the Beatles, Tom Petty and Elvis Costello to modern hit-makers like The Script and Sara Barielles. He’s currently touring as the opening act for Aaron Carter. 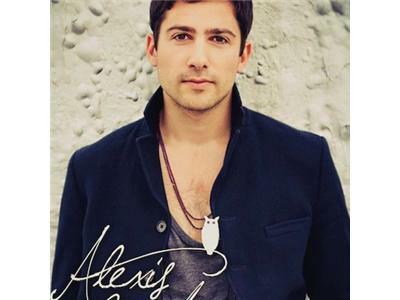 We will chat with Alexis about his music & upcoming projects!